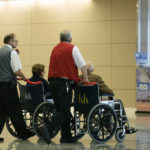 5 things to do in Bucharest if you're a disabled traveller! Have you ever wanted to visit Romania but didn’t know what is accessible there? Well fear no more – here’s your chance to find out more about what accessible goodies Romania has in store! During this summer, I was lucky enough to be invited to visit Romania by the awesome folks at Sano Touring, and I’m pleased to say that what I found there was truly amazing. Such beauty, tradition and breath-taking scenery awaits you in Eastern Europe! 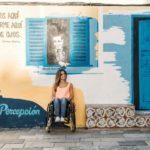 Sano Touring offered me a whistle stop tour around the country, taking in some of the many highlights along the way – all with accessibility firmly in mind – as part of one of the many accessibility tours that they offer disabled tourists. One of the final destinations on this amazing trip was Bucharest – the capital city of Romania – and what I found there both shocked and inspired me. 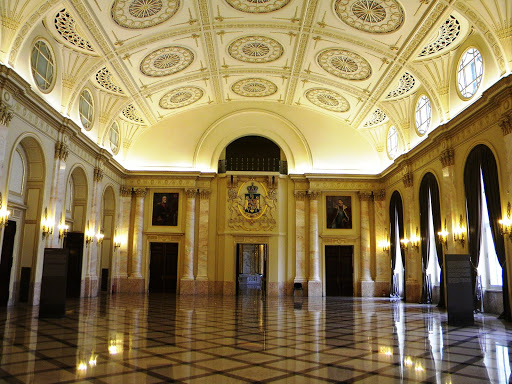 So without further ado, here are 5 accessible things that you can do in Bucharest! 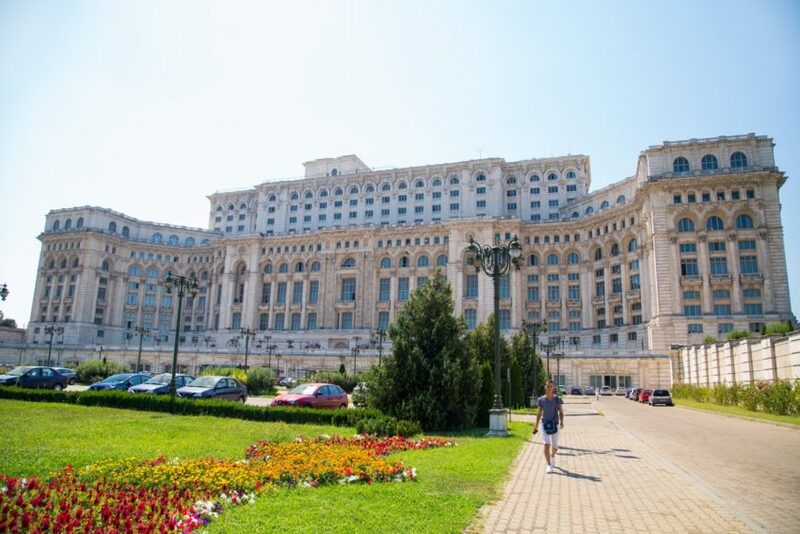 The Palace was built under the Nicolae Ceaușescu administration; however, it was never to be enjoyed by Ceaușescu, as he was overthrown as the Romanian leader and then subsequently executed on Christmas Day in 1989. The building is both an imposing and magnificent one – with over 20,000 workers needed for its completion. 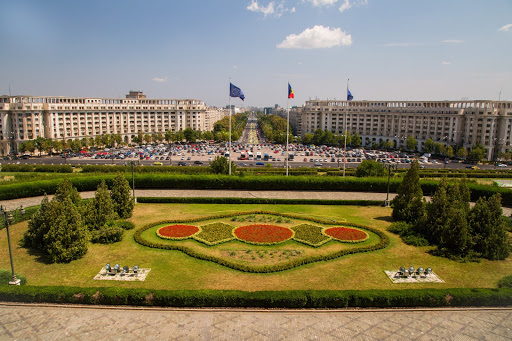 Not only is The Palace of the Parliament worth a visit for any Bucharest tourist – it’s also really accessible, with curb-free entrances, and lifts throughout the building to each floor. Following a knowledgeable tour guide – you’ll be introduced to some of the finer aspects of Romania’s modern history. 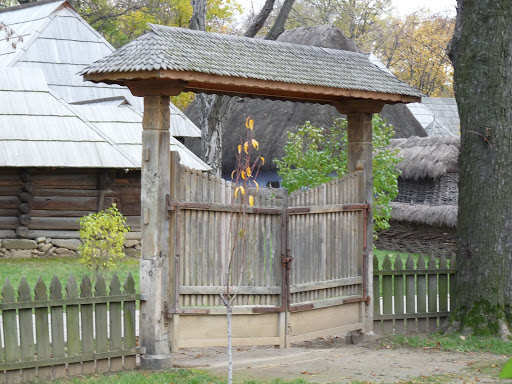 Nestled in the heart of Bucharest,the Dimitrie Gusti – Open Air Museum is a real treat for the senses, and transports back in time to a world before the advanced technologies of today. The large-scale open air museum is fairly perfect when it comes to access – given that it is mostly outdoors, and on flat terrain. There are also accessible toilets on site, should you need one. The museum itself is really quite fascinating, showcasing buildings and artifacts that were commonplace in Romania over the last few decades and centuries. Who doesn’t love a good old art gallery? Especially if the weather’s taken a turn for the worst and you need to escape the rain for a few hours! The National Museum of Art is an imposing building, with a lot of distinct beauty! But the best thing about the building is that it’s completely accessible. Strolling through a park – is there anything more peaceful in life? 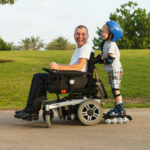 Parcul Cismigiu has great access for all, with many of the footpaths and bridges being accessible for wheelchair users. 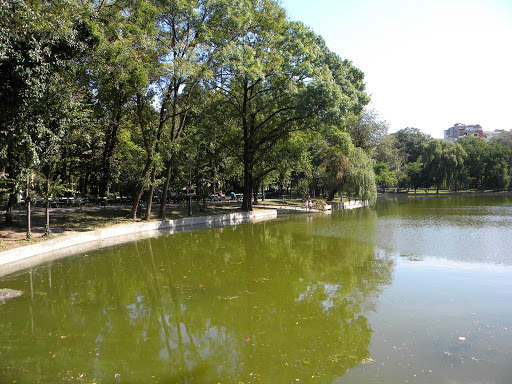 If you want to take some time out from busy Bucharest and sample some of the more scenic areas, then is is a must visit! The square is also known as the Unification Square and can be found in the centre of Bucharest. The square features an impressive looking fountain, as well as a large grassed area and is perfect for strolling around on a summer’s day. The square is almost like the hub of Bucharest, with many shops and department stores close by – all with great amounts of wheelchair access. These suggestions are just a handful of ideas for what you could get up to when visiting Bucharest. The city itself is also nice for just wandering around and soaking up what the culture and the country is all about. I’d definitely recommend both Bucharest and the whole of Romania to anyone who’d be interested in visited – and what’s more, with a little bit of prior planning, Romania can be accessible for you too! 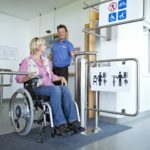 For more great information on tips and advice when it comes to accessible travel within Europe, why not check out this awesome eBook? !